Sony has started the sales of a new digital camera dubbed Cyber-shot RX10. The novelty uses a metallic chassis that is resistant to dirt and water and measures 129 x 88 x 102 mm for total weight of 813 grams. 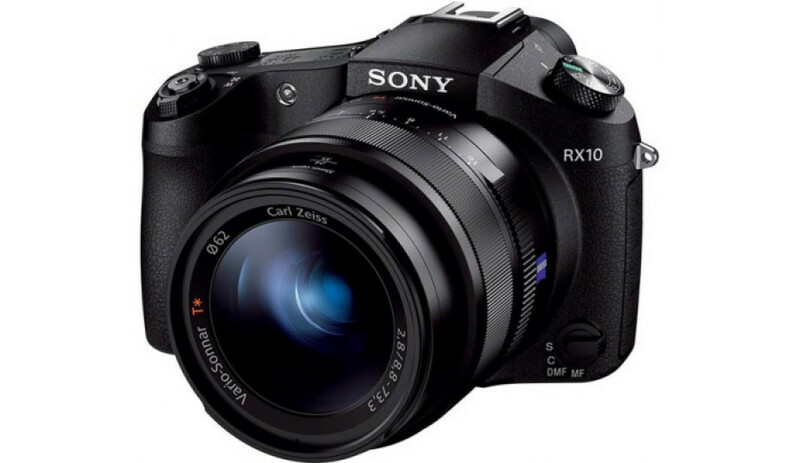 The Sony RX10 comes with a 20.2 MP Exmor R CMOS sensor and Carl Zeiss Vario Sonar T lens. The powerful Bionz X image processor processes images and the Direct Drive SSM system that works for quick and automatic focusing eases quick shooting. On the back you also get a 3-inch LED display. 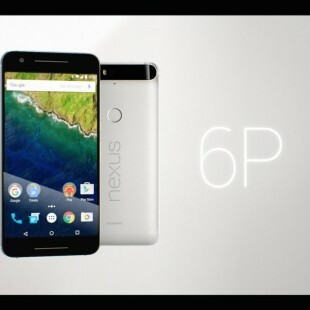 The camera can also shoot video in Full HD resolution at 60 fps or 24 fps. There’s also a HDMI port, a 3.5 mm audio jack, support for an external microphone and a slot for memory cards. The RX10 also supports Wi-Fi and Bluetooth technologies. The recommended market price of the Sony Cyber-shot RX10 is USD 1300.